Today I had the urge to share one of my previous art projects. The reason I am doing this is because last week I had a chance to go into the LEGO store in Downtown Disney. Needless to say after my visit I came out motivated to create something with my set of LEGO’s. Many ideas came to me but the one thing I knew was that I wanted the final outcome to have an artistic aspect to it. 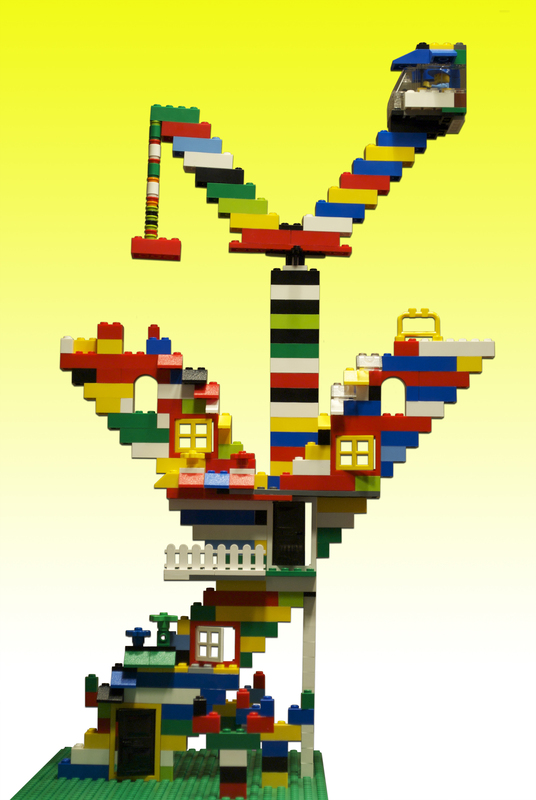 Than I remembered creating the LEGO “Y” letter and wanting to create a letter city made of this well know toy bricks. So now hopefully by next week I should have a complete city to show everyone.